FANNY BAY (Vancouver Island) | British Columbia ROCKS! Fanny Bay, about 20 minutes south of Courtenay is situated on Baynes Sound, the narrow strip of water between Denman Island and Vancouver Island. Fanny Bay Oysters are world renowned and for good reason! They truly are delicious! 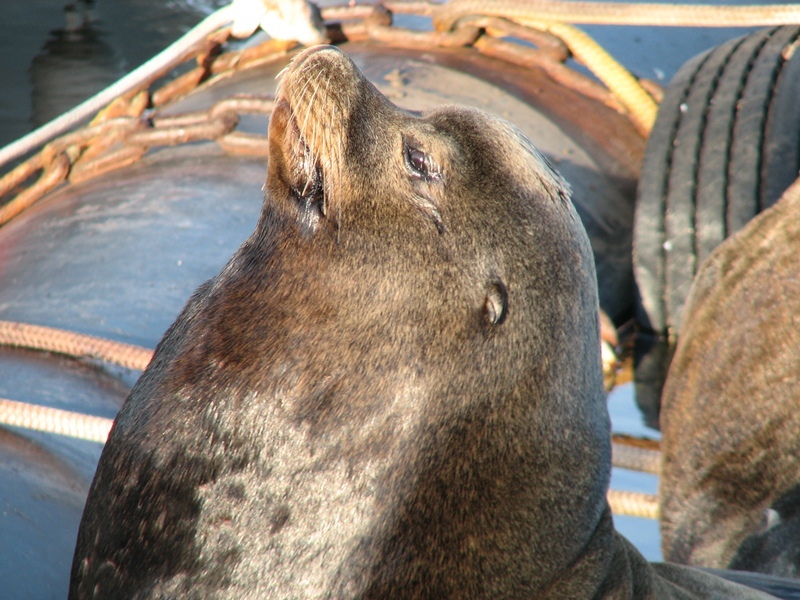 A great tourist draw are the Sea Lions that appear in early winter and stay until well into springtime. 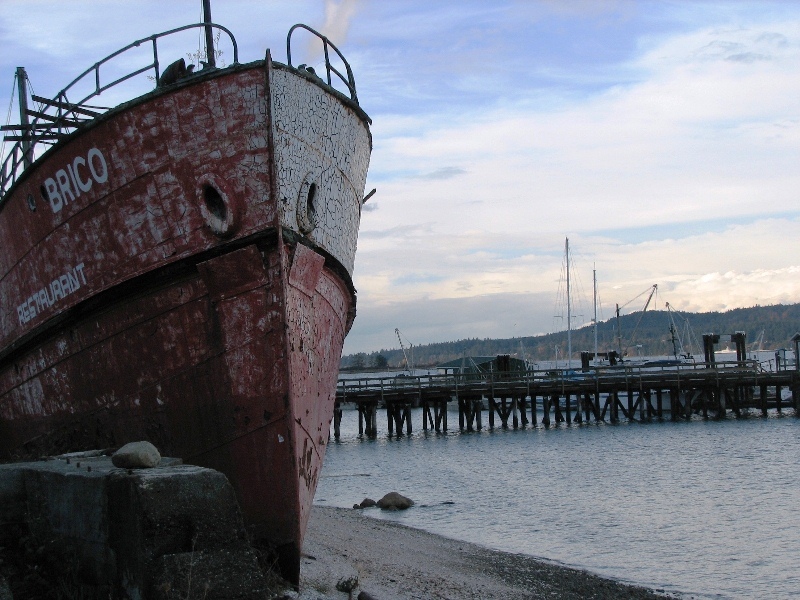 A few years ago the old hull from the ‘BRICO’ was removed from the beach area at Fanny Bay. At one time this was a restaurant and quite popular. While at Fanny Bay you must stop in at the Fanny Bay Inn, or the FBI as locals call it. This quaint pub has great food and drink with reasonable pricing. Enjoy the atmosphere of an Island pub! 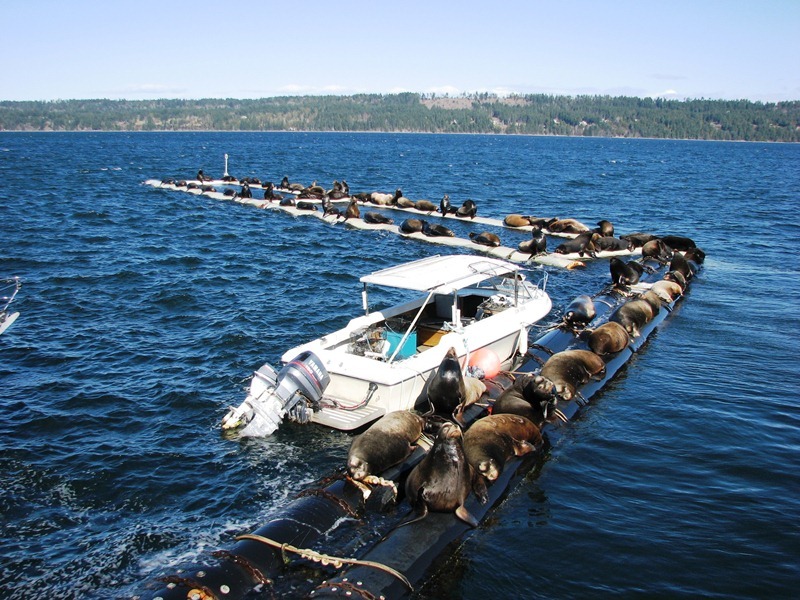 This entry was posted in British Columbia and tagged Beautiful BC, Fanny Bay BC, Fanny Bay Inn, FBI, RICO, Sea Lions, Tourist information, vancouver island. Bookmark the permalink.